Shawn Kelly from ILM, in Europe for a special Masterclass! For the first time in Italy Shawn Kelly with his Masterclass: Lead Animator at Industrial Light & Magic, and Co-Founder of Animation Mentor! World Builder – Great short movie for 3d modeler! This short is very exciting especially exciting for 3d fan! The protagonist is an expert modeler, but in his case it represents neither a job nor a speed contest … this is love. Watch it now. 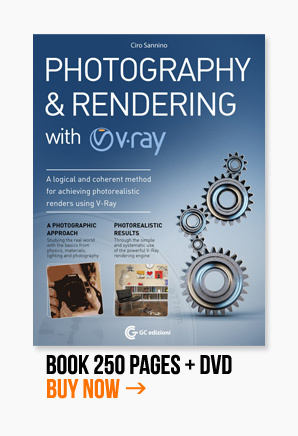 Mental Ray training: A new videoguide to learn the excellent render engine that rendered the cult movie Matrix.